Mystery solved. 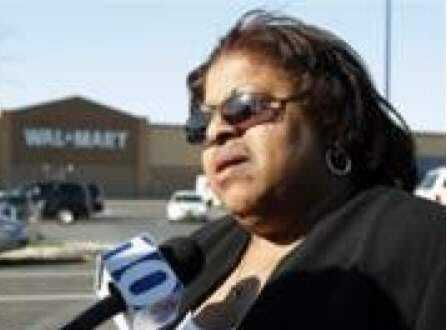 The person who ordered “all black people” to leave a New Jersey Walmart this week was a 16 year-old kid. Police nabbed him with the help of some tipsters after someone bragged about it on Facebook and Myspace.